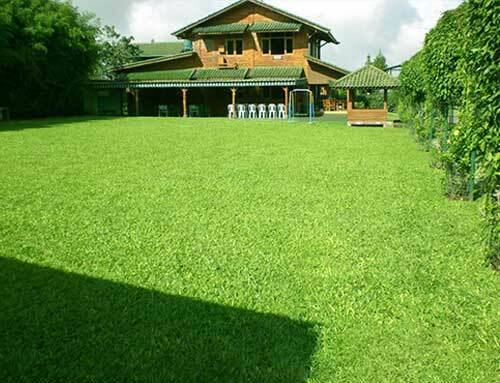 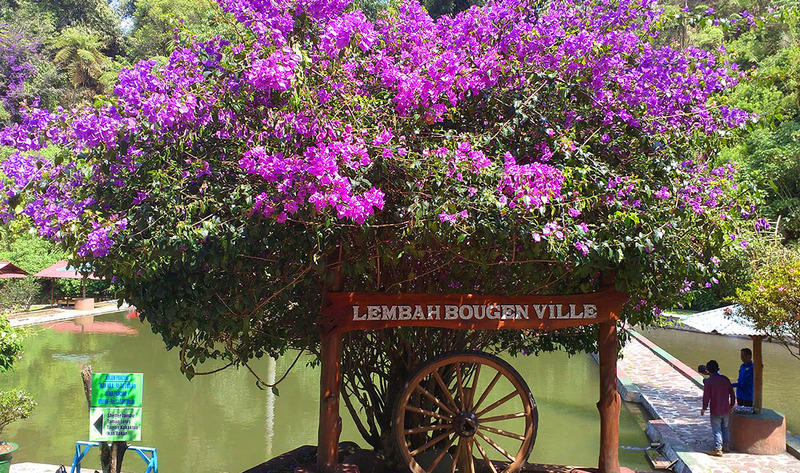 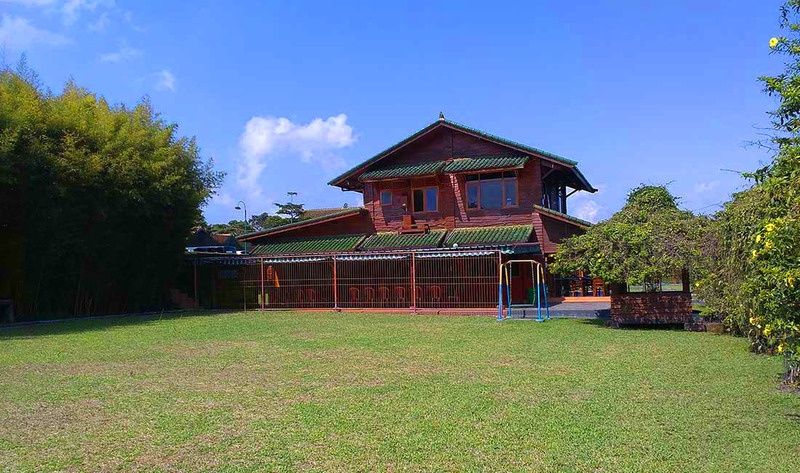 Lembah Bougenville Resort is located on the Maribaya Hill at ± 1.205 M ASL, surrounded by Bukit Tunggul Mont and Ir. 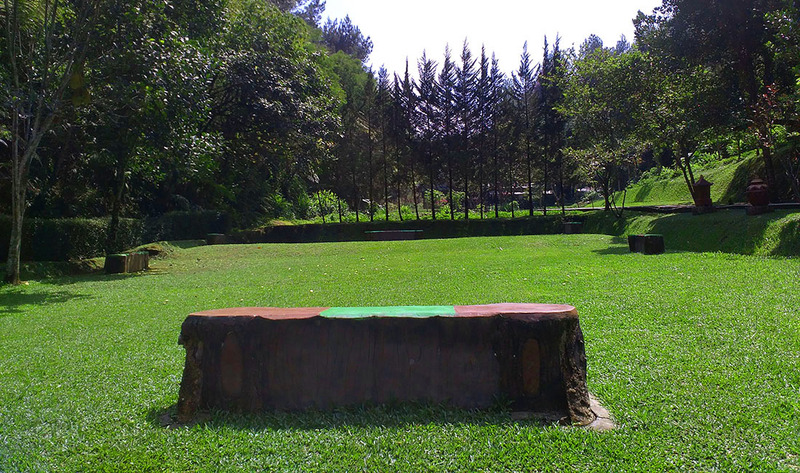 H. Juanda National Park. 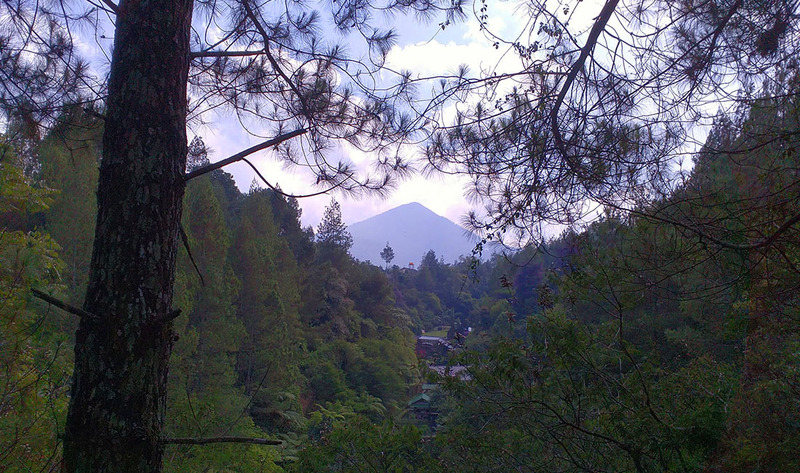 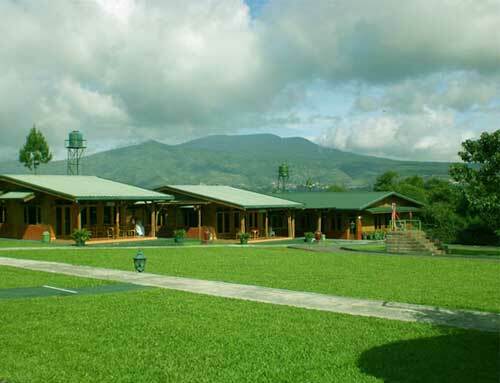 This Resort also facing Mount Tangkuban Perahu, one of popular mount in West Java. 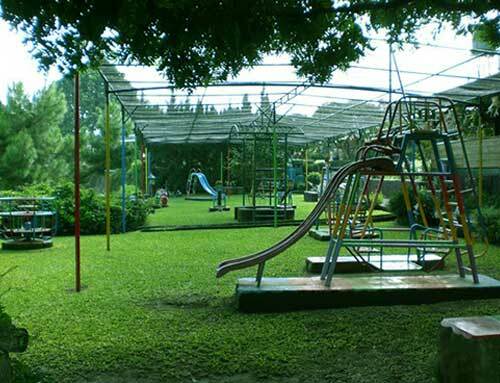 This area was build in 1996 and open for public access in 2004. 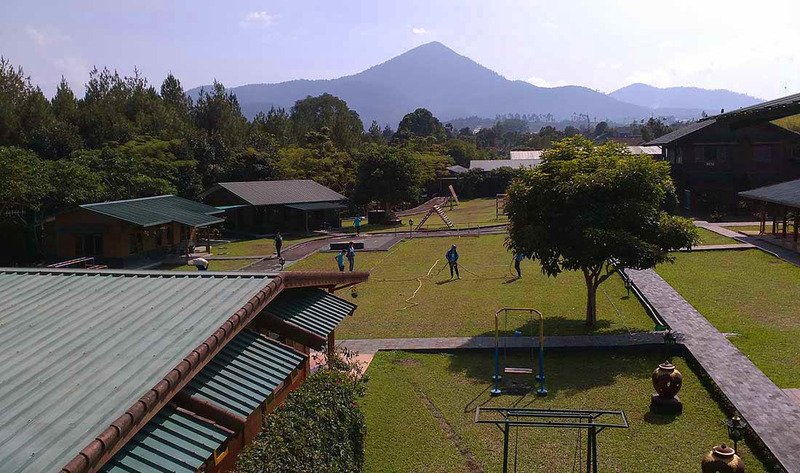 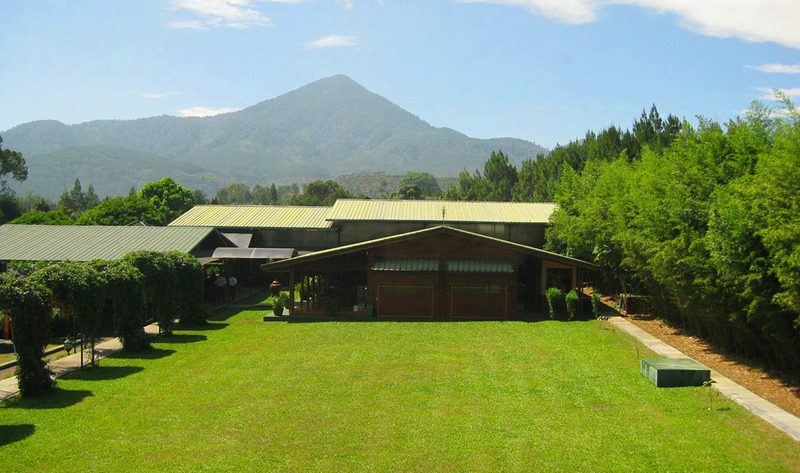 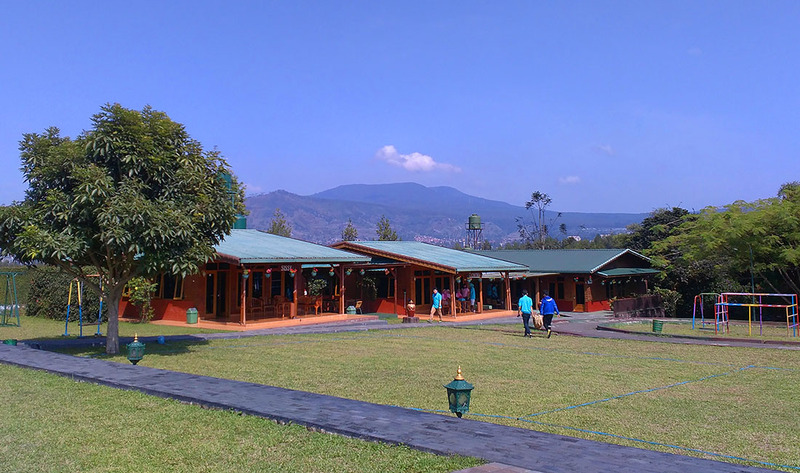 After opening for public, Lembah Bougenville Resort become alternatif place for holidays, family gathering, company event, school, and other group outbound activity. 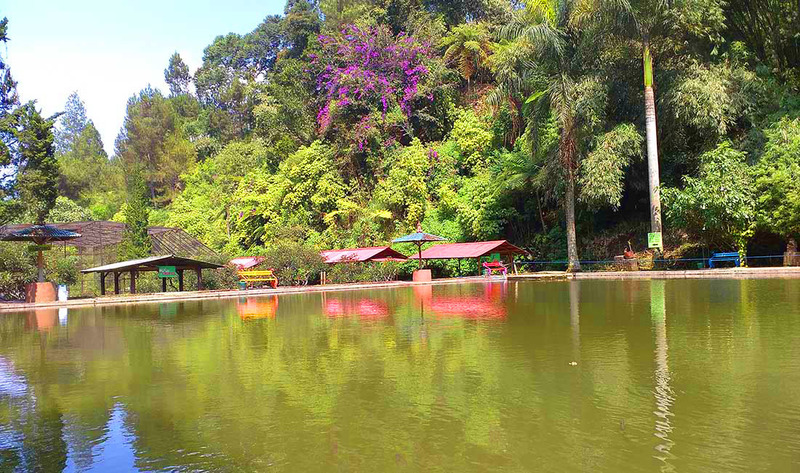 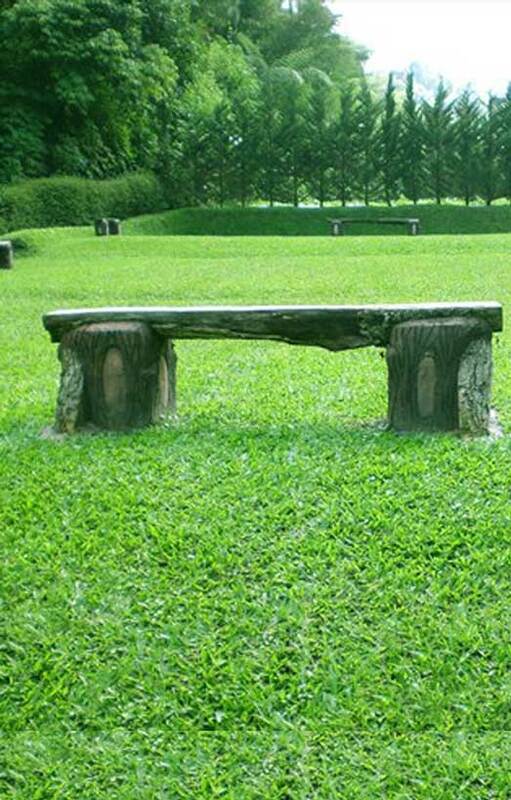 Here we can enjoy beautiful landscape, park, fresh air, clean area and really unforgetable place.